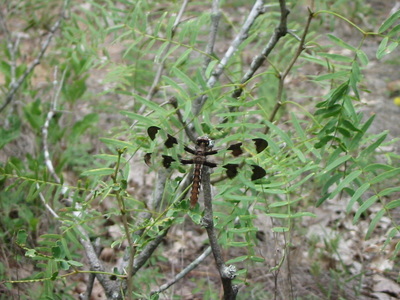 DRAGONFLY - sitting on a mesquite tree full of large thorns. 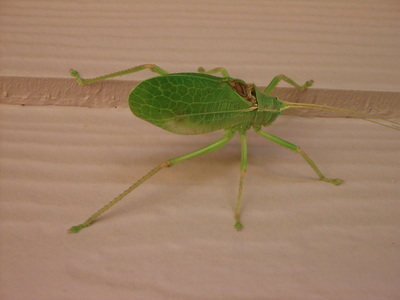 LEAFBUG - on the store wall. 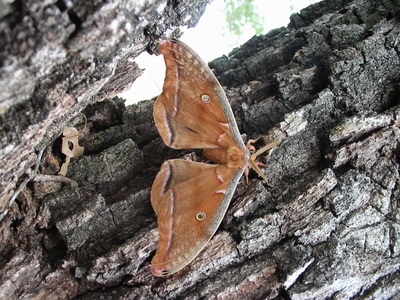 MOTH - on the tree branch. 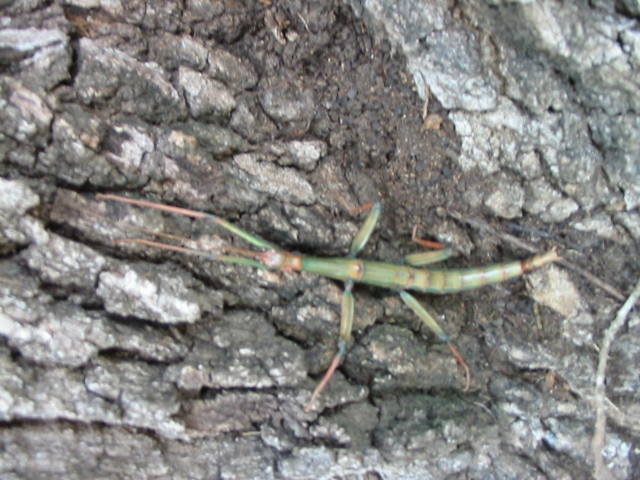 WALKING STICK - as its name suggests, the stick insect resembles the twigs among which it lives, providing it with one of the most efficient natural camouflages on Earth.